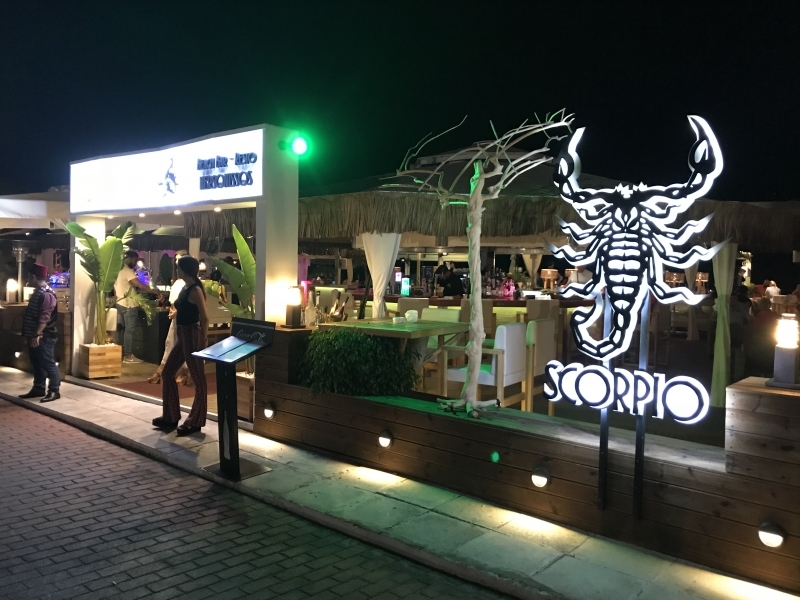 USPA NEWS - Restaurant Scorpio was opened this year 2018 Its main objective is in all directions and 100% satisfy the guest with any desire. 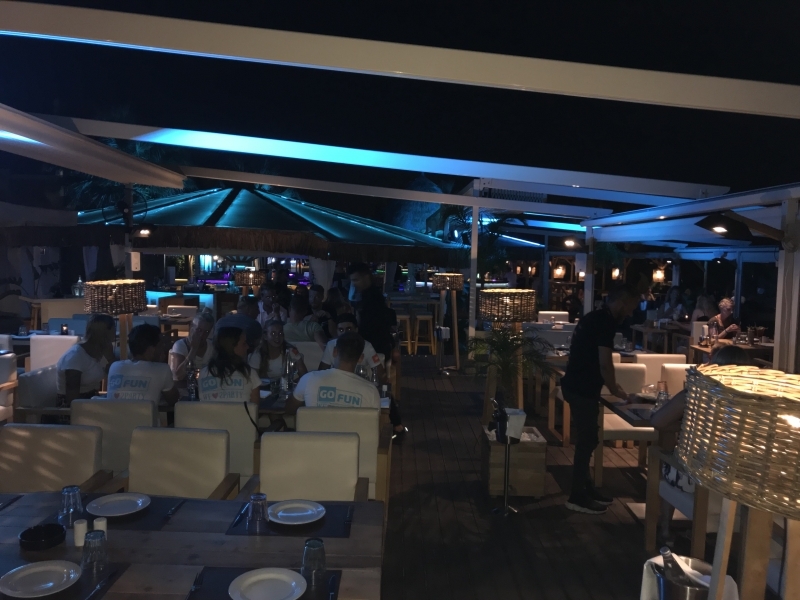 The restaurant focuses on mediterranean cuisine with a large emphasis on the freshness of the submitted materials with the use of seasonal foods and products. 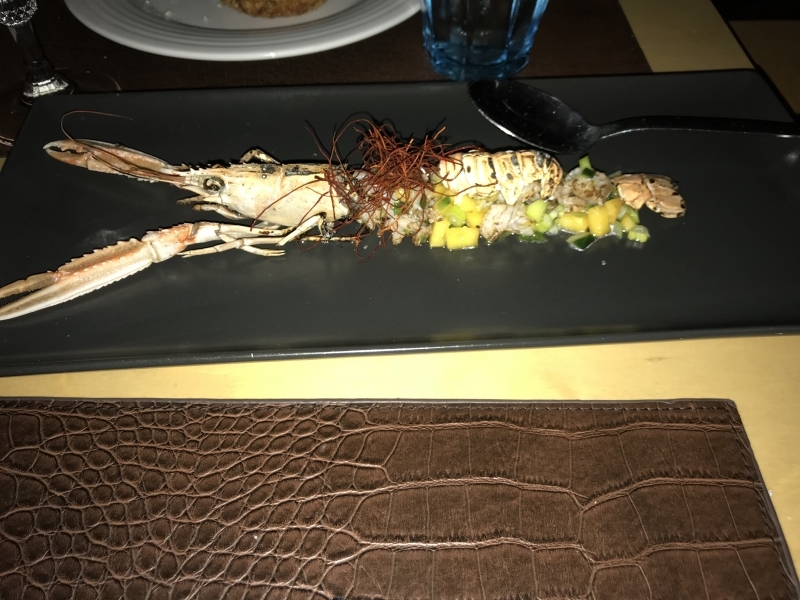 At the same time, however, uses a certain simplicity and sophistication in adaptations of dishes, which highlights and highlights their unique taste. 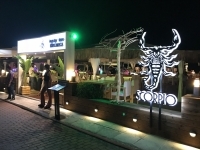 When coming to this restaurant stops you beautiful hostesses that will bring the opulent interior of the restaurant where you will find a friendly and professional service. 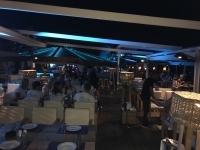 You can get carried away by the spectacular views of the beach , which belongs to the restaurant and bar. In Tropical days you choose a luxury cocktail. The biggest surprise for me was. From in such a beautiful environment are very but very reasonable prices that can afford to pay. This restaurant is associated with several hotels which is the same owner. About it will write in the next episode. The manager is very kind person with a professional approach to their work. It is understood that, its the people doing very well and professionally. If we rate this restaurant ***** stars.! !